I have joined Barrowlands on lead guitar. Decibel Magazine took the time to feature the Barrowlands debut album, stream the entire album on their website, and interviewed us – click here to read the interview and hear. Dan Lake of Decibel did the interview; he also interviewed and covered Metal Noam, a previous project of mine. 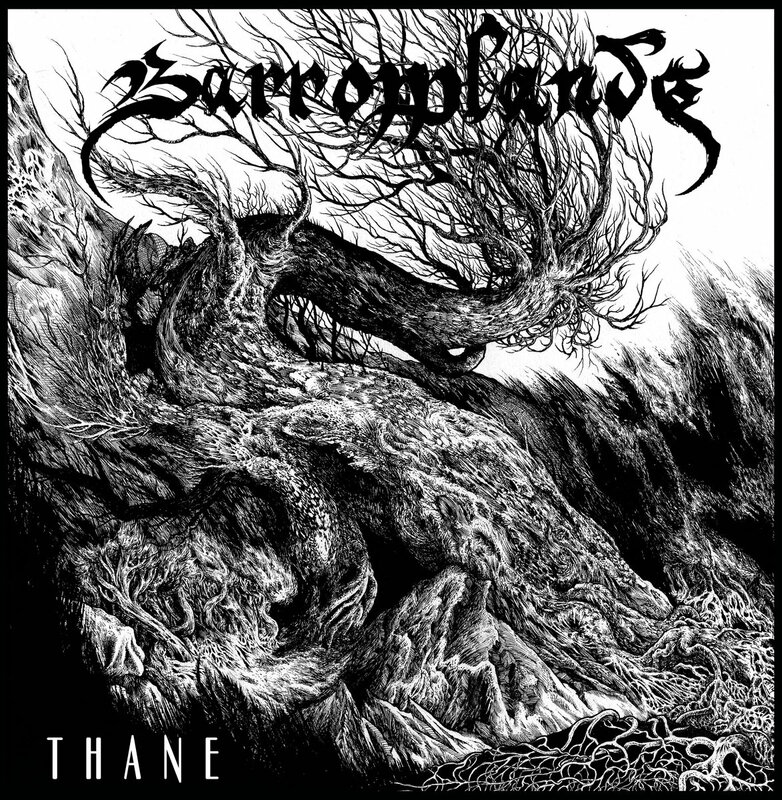 Barrowlands released Thane on an independent German metal label called sickman.getting.sick records on vinyl and has some distribution in the States as well; Pest Productions is releasing the CD, and previous cassettes of the demo have sold out. Barrowlands debut album was also covered recently in CVLT Nation, who recommended the album. CVLT Nation also included Barrowlands on their Top 6 Blackened Demos of 2012, as did No Clean Singing. My debut show with the band was a Fall Into Darkness Presents show by Nanotear, at Rotture with Year of No Light, Take Over and Destroy, and Eight Bells. The show was covered in this SSG article. I have also joined Curezum, an extreme metal tribute to the Cure. Here is a No Clean Singing article about Curezum. It’s a brand new project and we haven’t released any material yet.